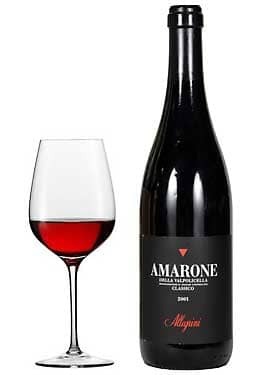 Allegrini Amarone della Valpolicella Classico DOCG 2008 displays ripe and raisiny aromas on the nose, with floral and mineral notes. 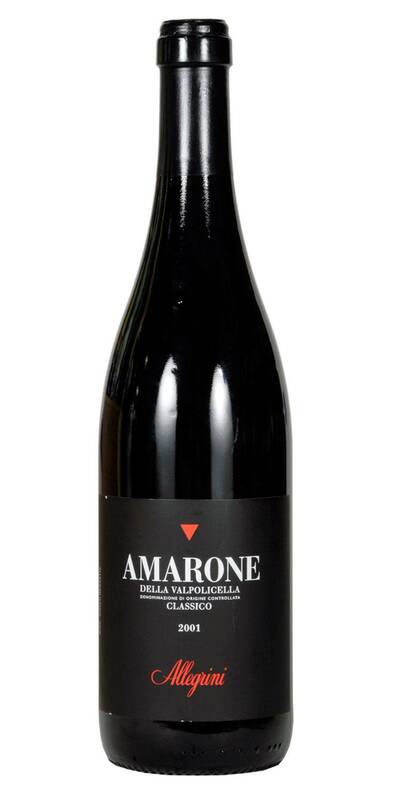 Allegrini Amarone della Valpolicrella Classico DOCG 2008 is full-bodied, with thick, raisiny fruit, fine fruit-coated tannins and a long mineral finish. Best to allow the wine to breathe/decant an hour before drinking.